Are you ready? 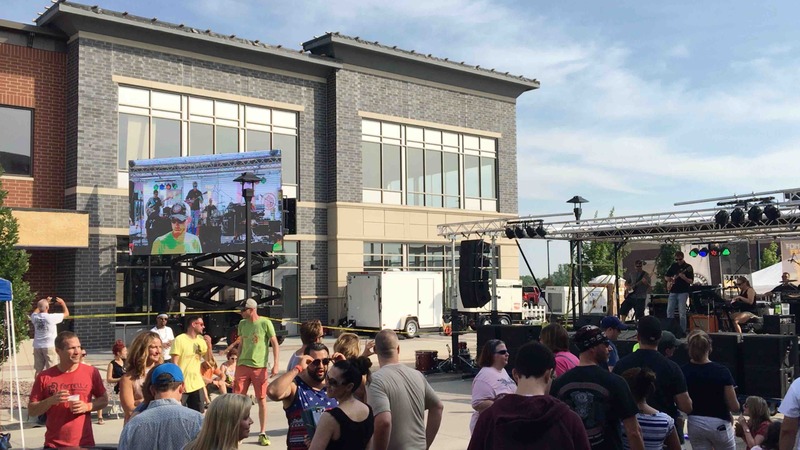 The Second Annual Fong’s Fest is Saturday, June 17th! Free Admission. Food. Drinks. Music. 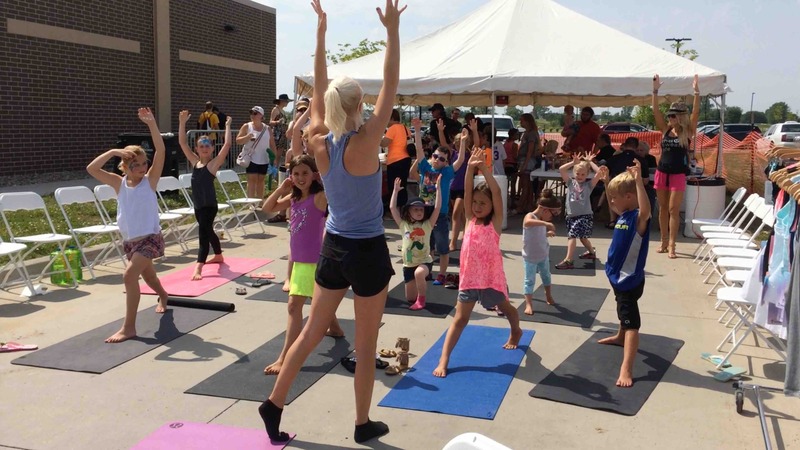 And Lots of Fun in The District at Prairie Trail. 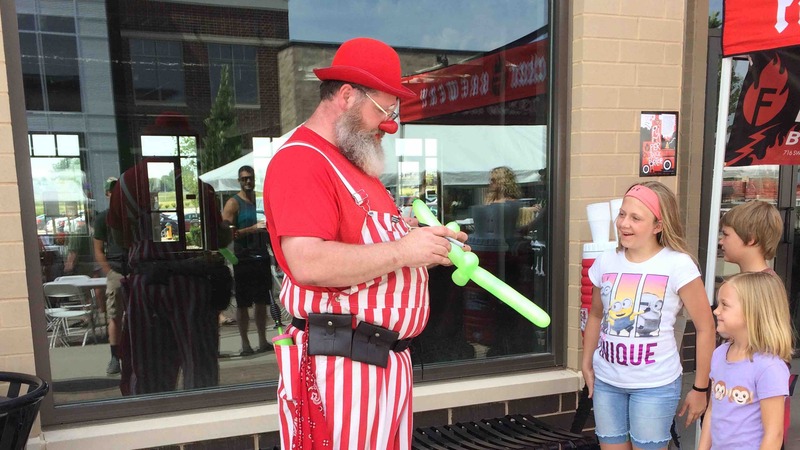 It all starts at 12 noon in the Kids Zone with Make Your Own Pizza, Yoga, Facepainting, Clowns and more. There will even be a Firetruck for the kids to explore. 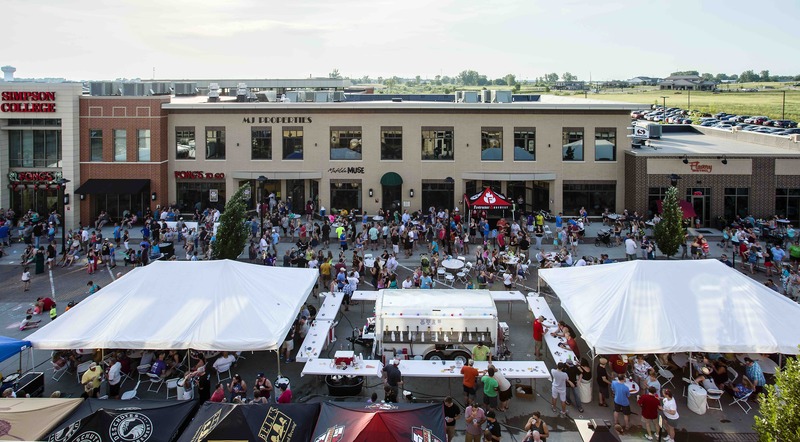 4PM — Fun kicks off for the adults with the Pizza Eating Contest and a chance to win prizes. 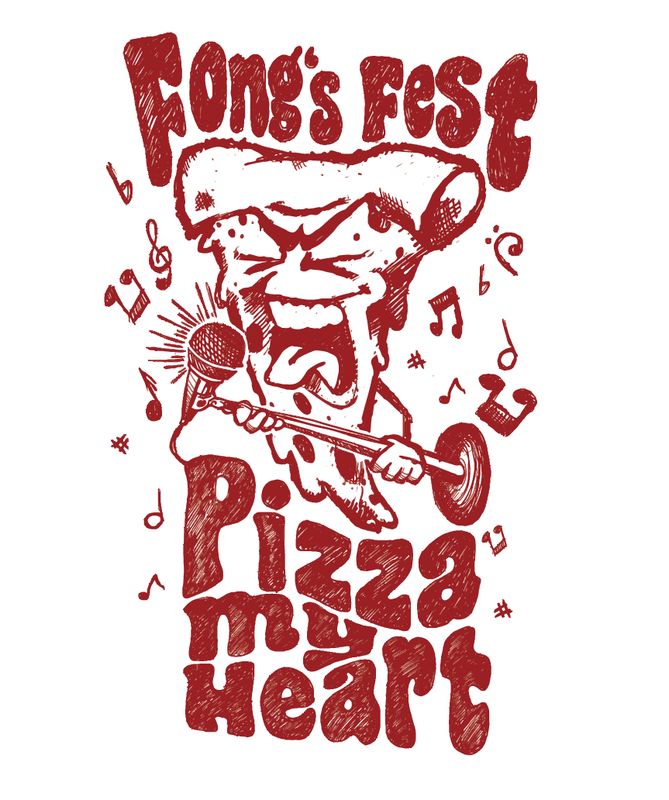 Submit your name in advance at fongspizza.com to be chosen as one of the lucky participants. Find all the details on Facebook/fongspizza or don’t even bother — just come by on Saturday — you know it’s going to be fun — it’s Fong’s! 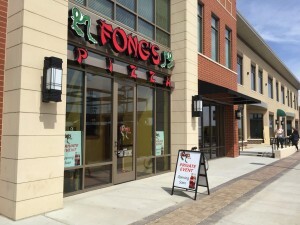 Share the post "Fong’s Fest #2 is June 17th!"